Everyone already knows something about society. Prior knowledge or familiarity with society is both an advantage and a disadvantage for sociology. Sociology can show you what you look like to others; it can teach you how to look at yourself ‘from the outside’, so to speak. This is called ‘self-reflexivity’ –(Evaluating oneself from others point of view). 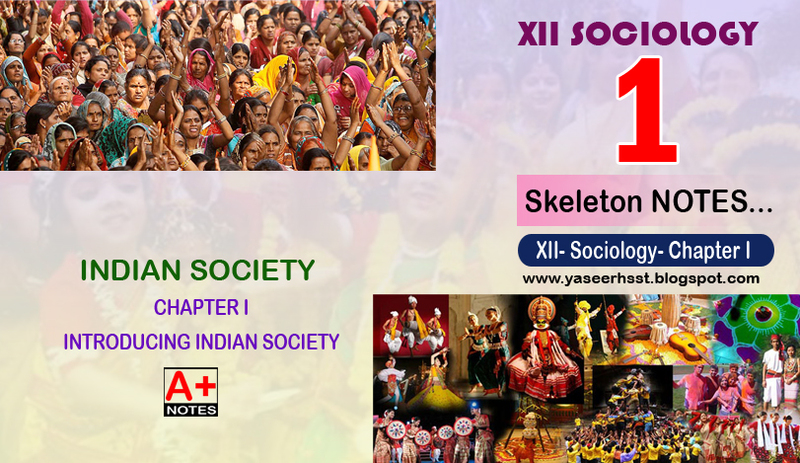 This unit will help the learner to understand Indian society from a sociological rather than common sense point of view. where is the topic of indian society.